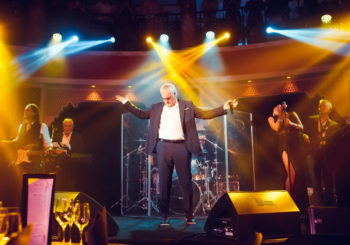 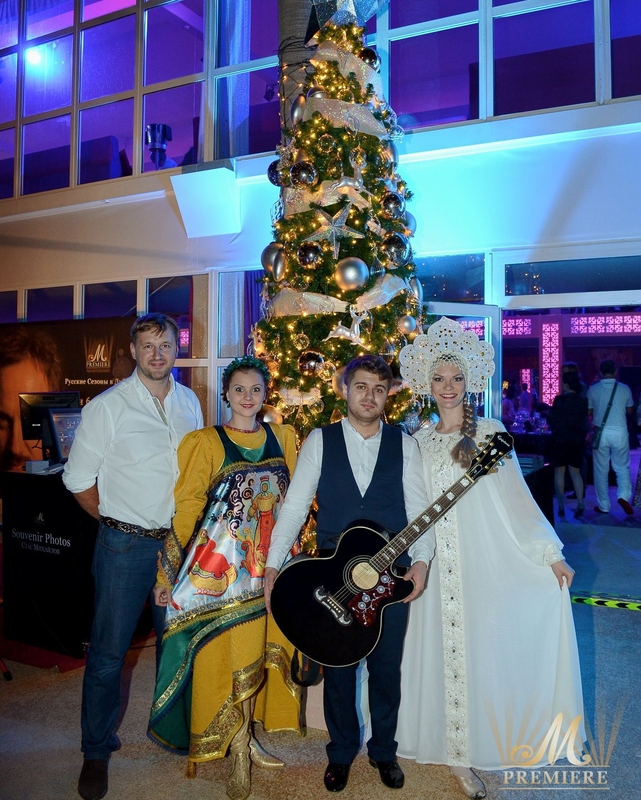 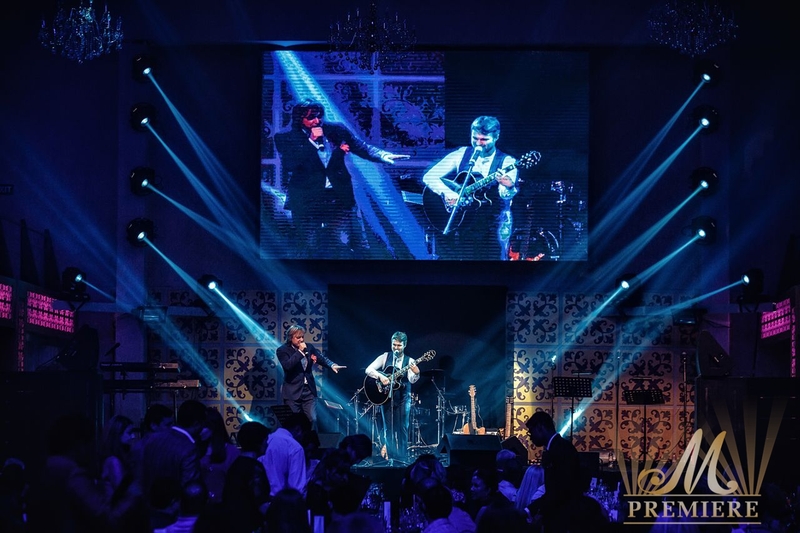 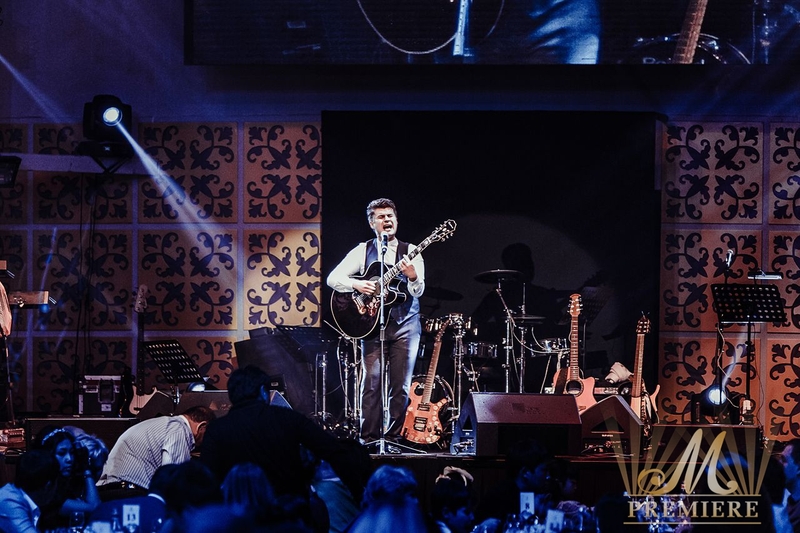 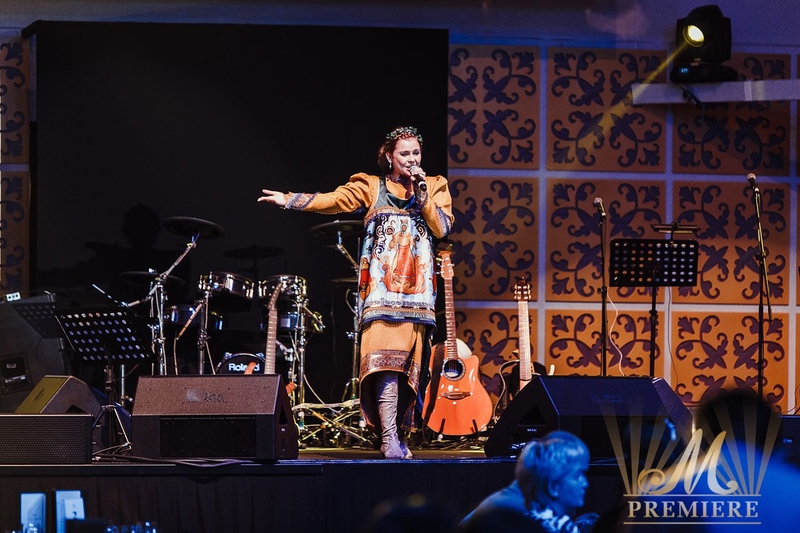 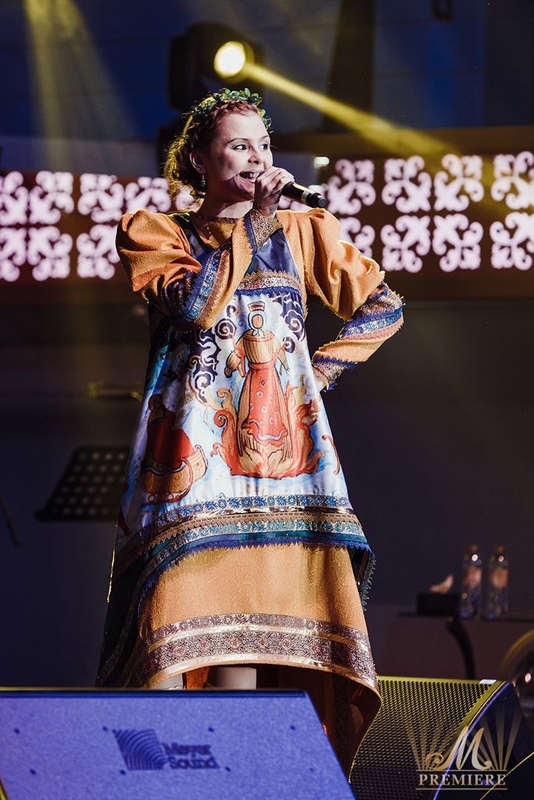 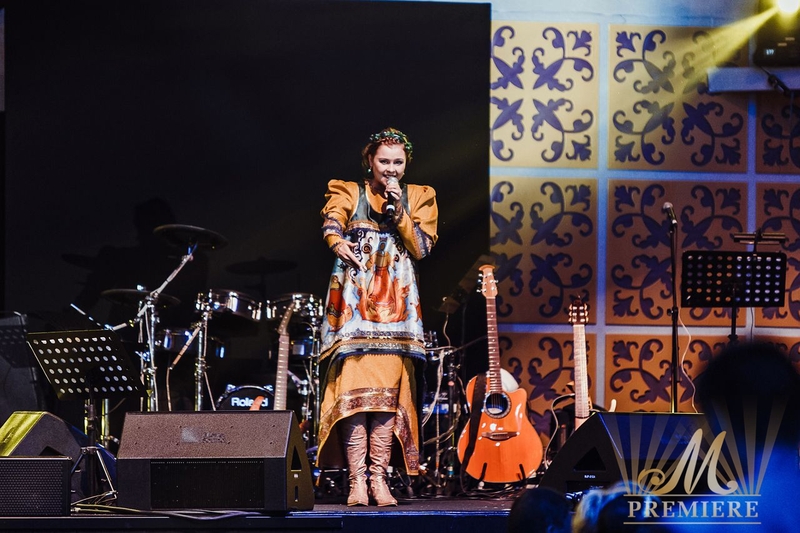 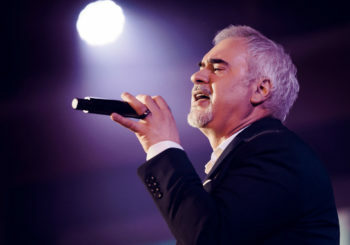 A new non-commercial cultural project “The Talents of Russia” took place at Burj Al Arab during the most prestigious “Russian Seasons in Dubai” on 5 and 6 January 2015. 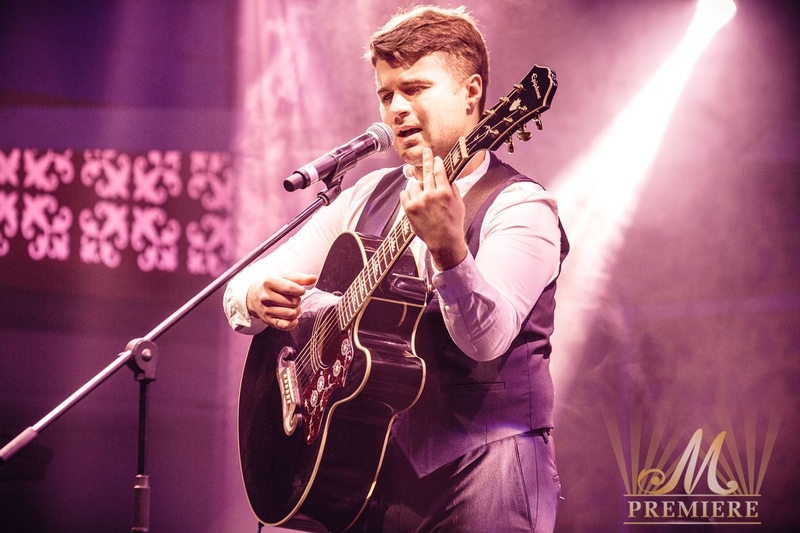 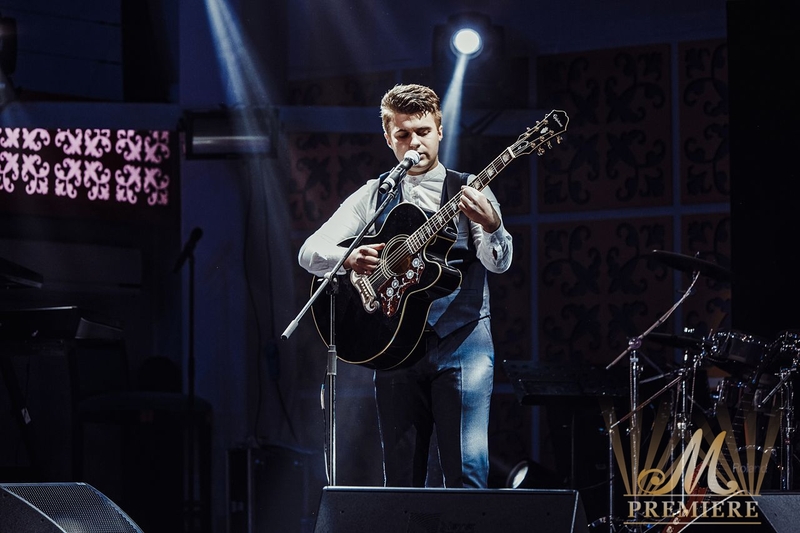 The founder of new cultural event is the well-known businessman, musician, philanthropist and the CEO of M Premiere Mr Evgeniy Morozov. 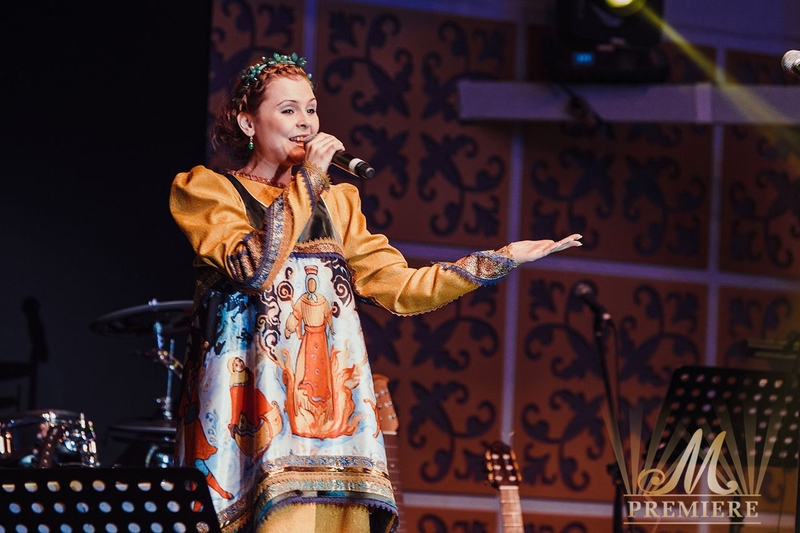 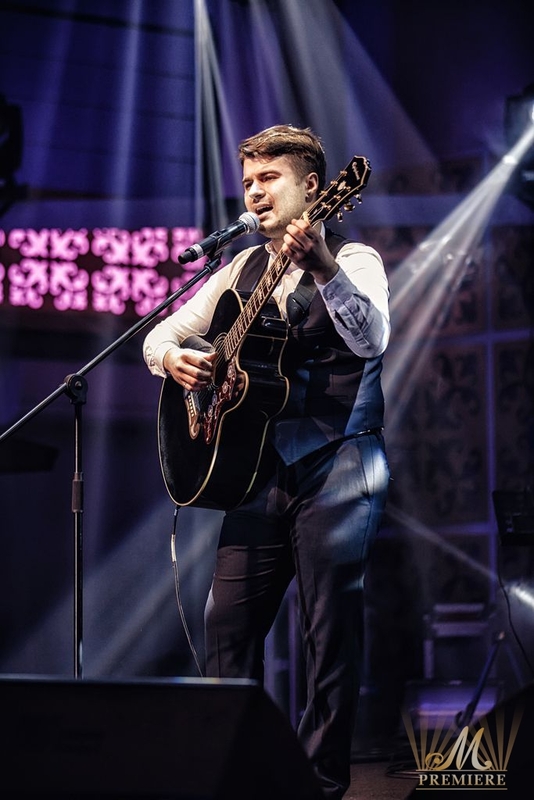 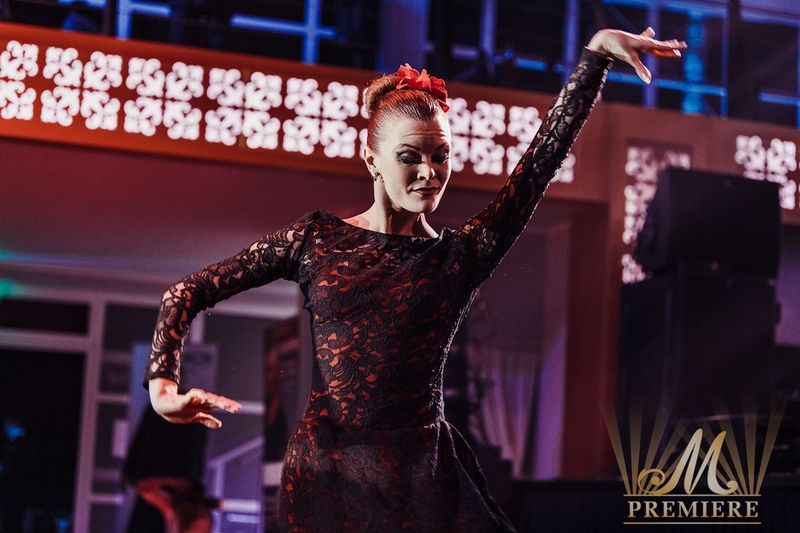 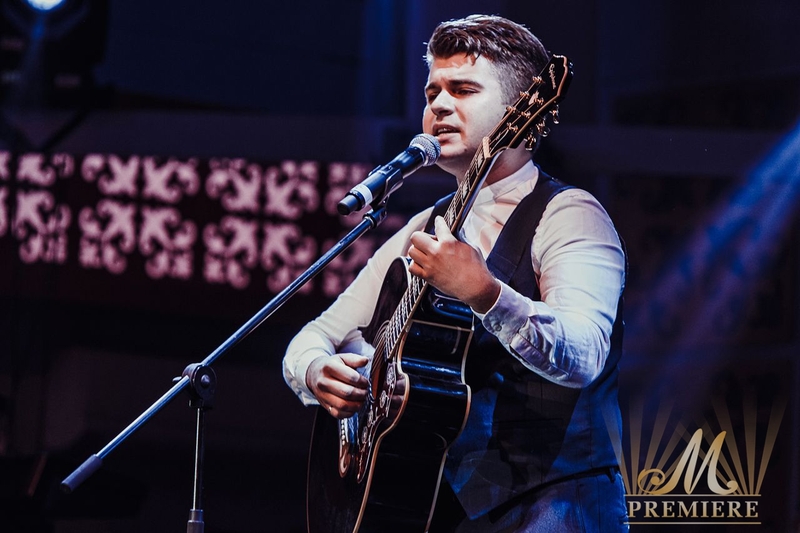 “The Talents of Russia” gives an opportunity to young creative people to present their abilities and potential to the most sophisticated audience at the world’s luxurious hotel. 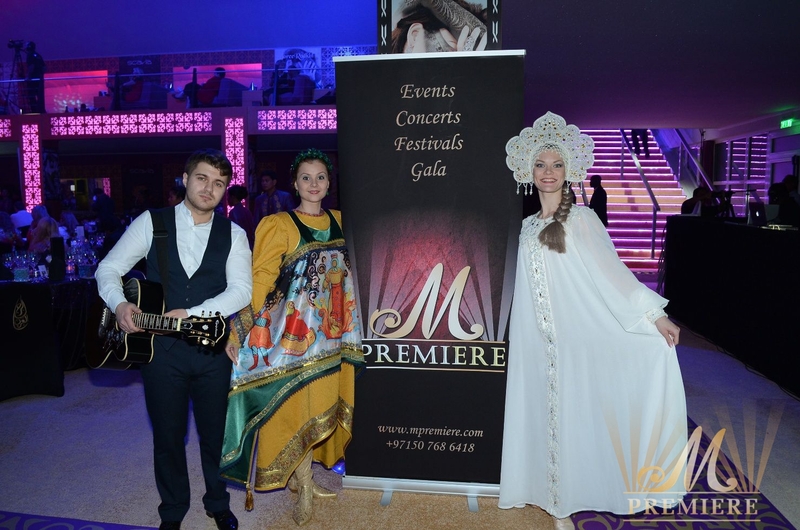 At the “Russian Seasons in Dubai” M Premiere presented young talents from Siberia, Surgut city. 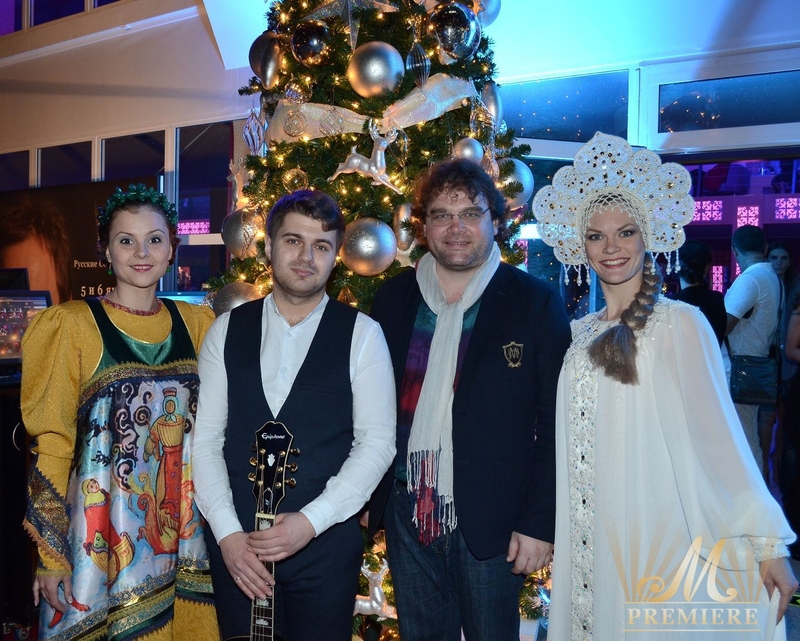 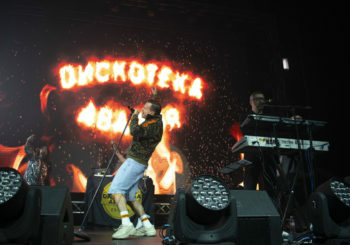 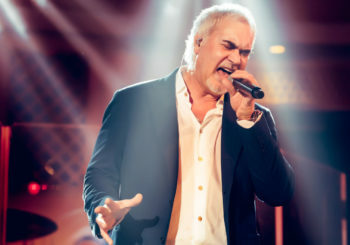 There were three nominees: Elena Somova (dance), Rostislav Doronin (pop song), Alina Falyahova (folk song). 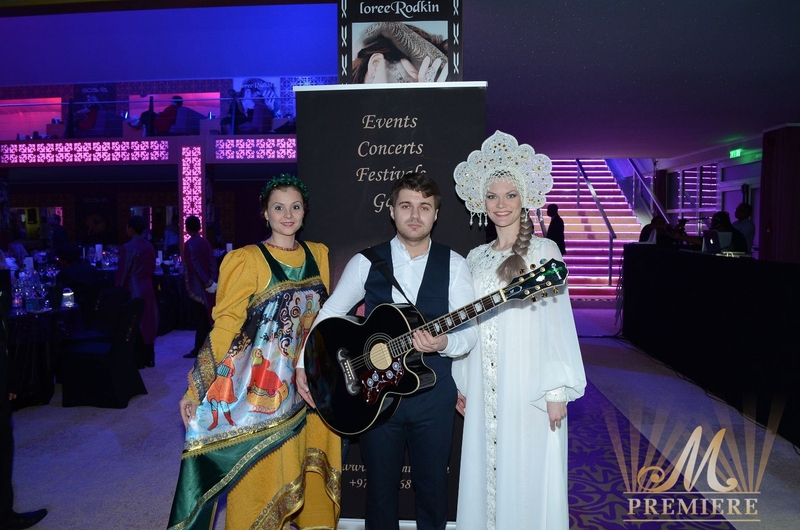 “I trust that my participation to the formation of a creative way for the young talents of Russia will contribute further to their professional growth and to the development of cultural relations between Russia and international cultural projects”, – said Mr Morozov.